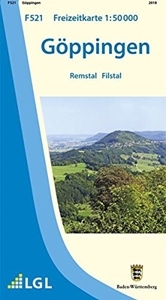 One of the titles in a series of double-sided topographic maps with hiking routes and tourist information. 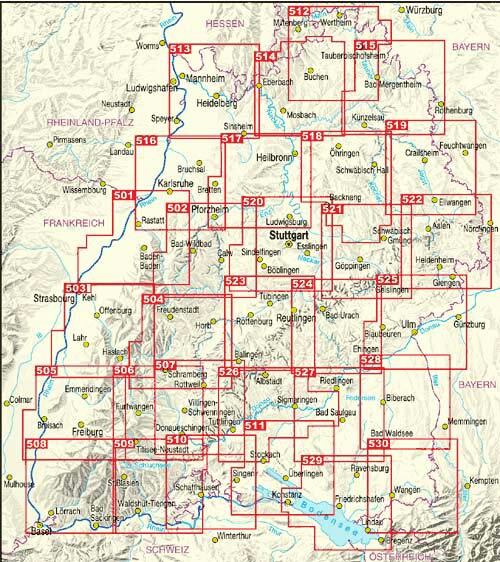 Cartography is identical to the standard topographic survey of Germany, with contours at 10m intervals. 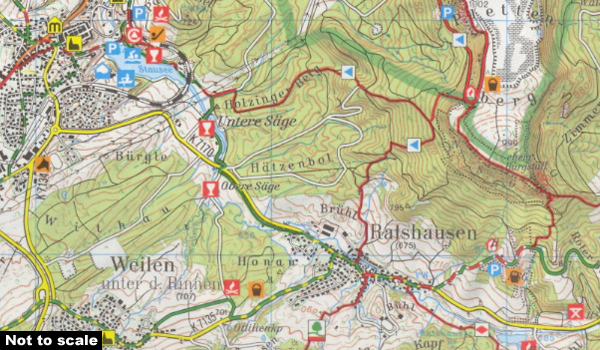 Extensive overprint highlights numerous local footpaths and long-distance hiking routes, indicating waymarking. Cycling routes, mountain bike centres and trails, and cross-country ski routes are also marked. Extensive range of symbols highlight sport and leisure facilities, various types of accommodation, places of interest, tourist railways, etc. Boundaries of national parks and nature reserves are marked. The maps have a 2km UTM grid. Map legend includes English. The maps also have lists of contact details of various organizations and facilities within the region, plus brief descriptions in German only.